I was in the mood for some digital art today. And since I'm missing Outlander, I decided to create some art about the moment Claire returns to Lallybroch and remembers being there with Jamie. Such a bittersweet moment full of feels. I really hate that we have to wait for April to see Claire go back through the stones to Jamie! Thank goodness for streaming so I can return to Scotland whenever I feel like it. But I'm really excited for season 3 of Outlander and it can't come soon enough for me. I can't believe I got to spend two Sundays in a row in my studio! That is not the norm of late, since I always seem to be busy with school work or something else. But I made the most of my Sunday studio time yesterday to create this new Mixed Media Girl I'm calling, Just Breathe. 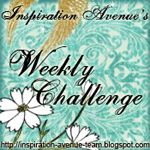 I covered the background canvas with 4-5 different scrapbook papers. Then I added some acrylic paints and stenciling here and there. Then as that dried I drew my mixed media girl onto some drawing paper, and then transferred her onto my canvas. Sometimes I draw straight on the canvas, but sometimes it's just easier to draw it and transfer it. Once I transferred the drawing (which smears easily from the transfer paper) I put a layer of clear gesso over the drawing so that it won't get messy and smeared. Then I could paint my girl with acrylics and add all the little embellishments. 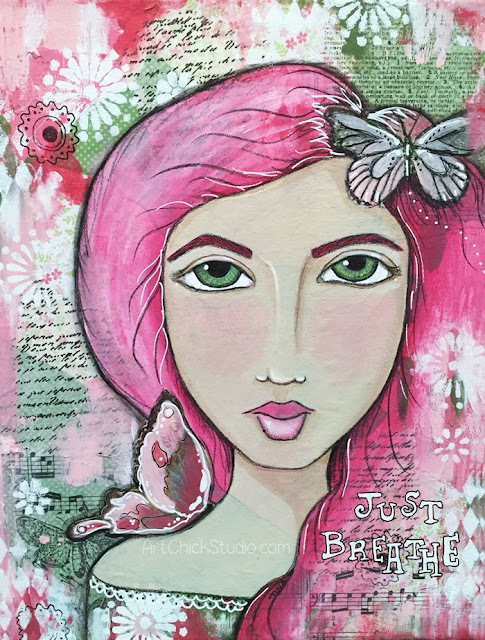 And once I was happy with her I added the little quote at the bottom--a little reminder that sometimes what's best is to slow down and...just breathe. 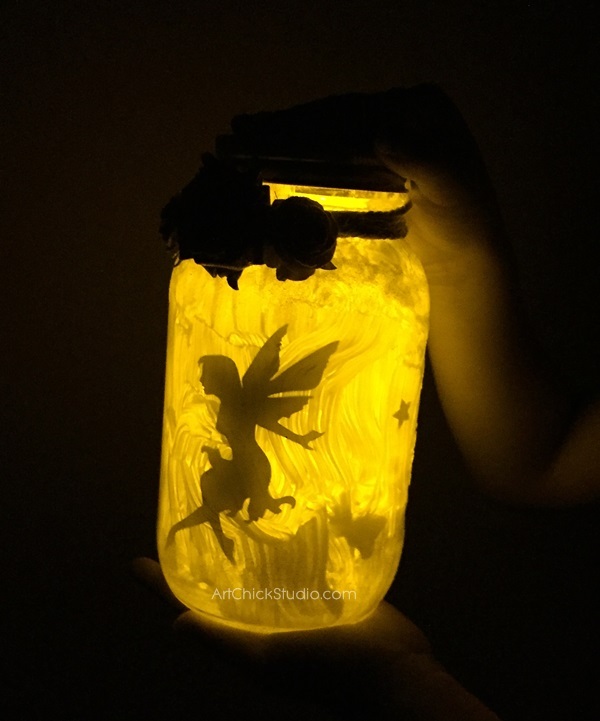 Recently my daughter sent me a link to a video about a Fairy Lantern project. She thought I might like to do the project with my granddaughter, and she knows I love fairies. 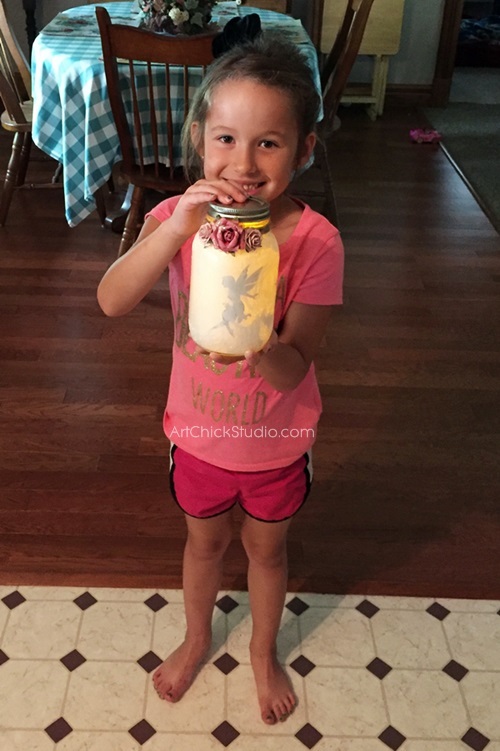 So my granddaughter, Destiny and I made our Fairy Lanterns last week. We didn't create our fairy lanterns exactly like what we saw in the video. We looked at several Fairy Lantern videos on YouTube to get lots of inspiration and then we just did our own thing. But you'll see in this video that they used paint on the inside of the glass to give it a frosted look. 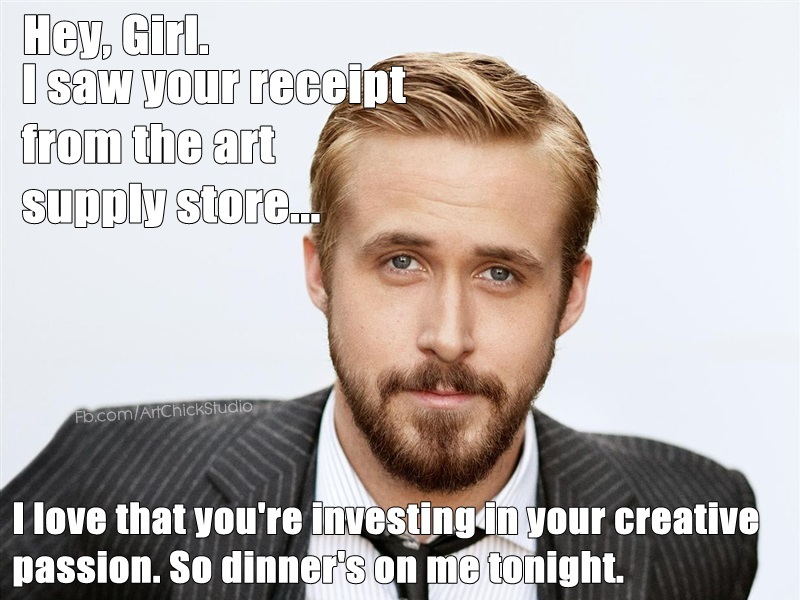 That is what Destiny did with hers. 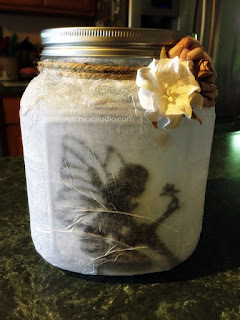 In other videos, most people used tissue paper that they Mod Podged to the outside of the jar to create the frosted look. That is how I created mine, so that we'd have experience creating them both ways. Here is Miss Destiny with her finished Fairy Lantern, which she loves. We added some twine and roses to the outside of our jars, and a little glitter here and there. And we used flameless battery-operated votives for our lights on the inside. We also added a few star stickers on the inside. Here's a pic of my Fairy Lantern--the one with tissue paper on the outside. I really love how both of the lanterns turned out. They both have a different look. If you want a smooth finish then I'd suggest that you use the paint option on the inside of the jar. 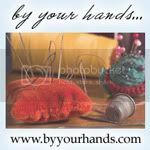 We just used regular acrylic craft paint. I like how the tissue looks on the outside though too. If you need more inspiration, just have a look around YouTube; there are tons of videos on how to make your own Fairy Lanterns. 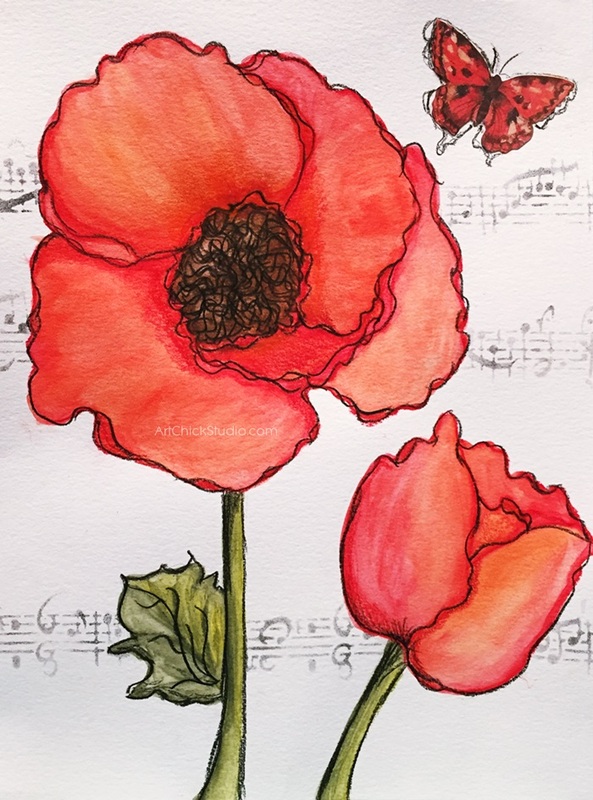 I've loved poppies for a long time. It may have to do with growing up on the west coast--there were lots of poppies in California where I lived. Whatever the reason, I've always loved them. So yesterday, as I was looking at a stained glass project of poppies that I made for my mom in high school, I decided I'd paint some poppies while in my studio. 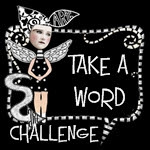 I've been doing the One Little Word project this year (by Ali Edwards) and my word is 'Believe.' 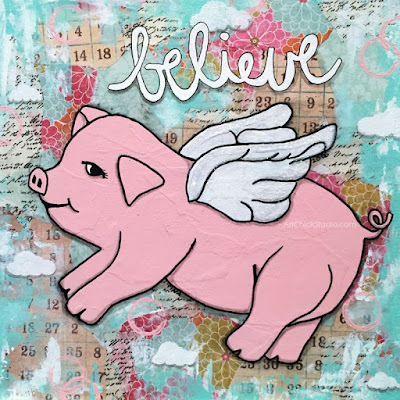 At the start of the year when I began the album for this project, I also decided that I needed a logo or symbol for my word, so I chose a flying pig. 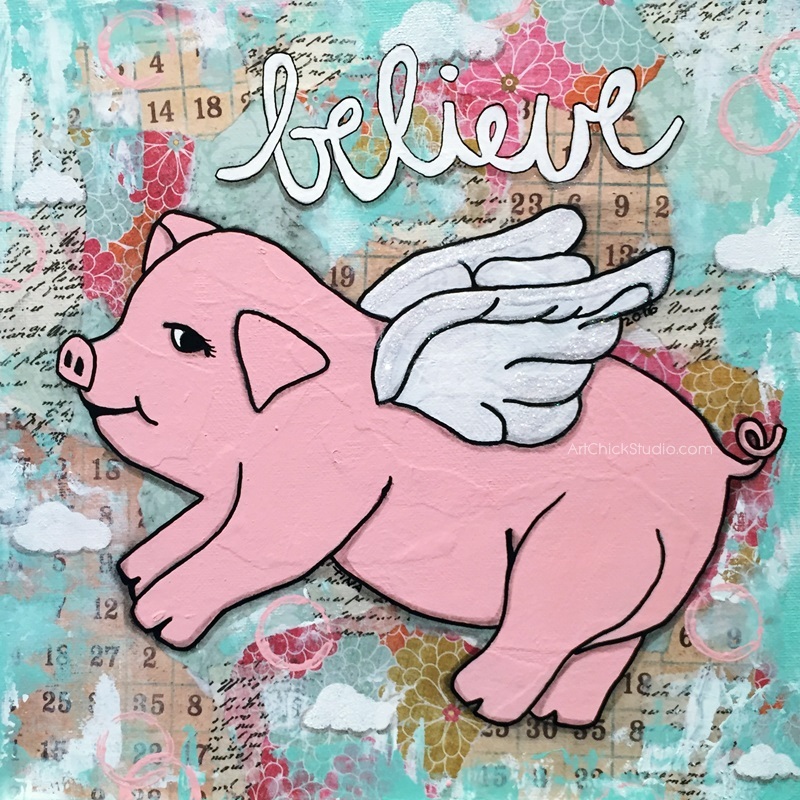 So when I was in the studio yesterday--for the first time in almost two months (thanks to an abundance of grad work and busy life in general)--I decided that I was going to create my own mixed media version of a flying pig. And this is what I created. 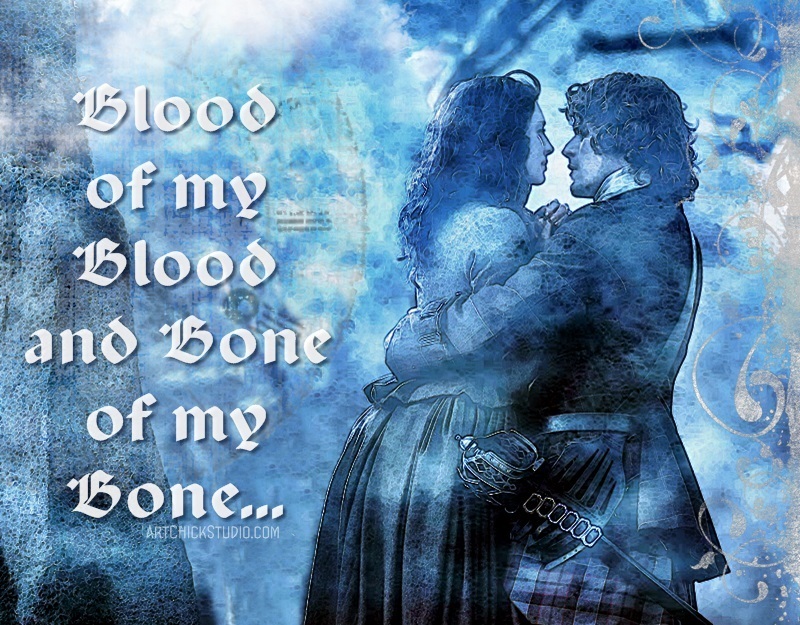 I'm rather obsessed with Outlander, and I'm feeling a bit blue now that the season has ended. I've just started to binge-watch all of the series episodes to try to fend off the Droughtlander blues for awhile. 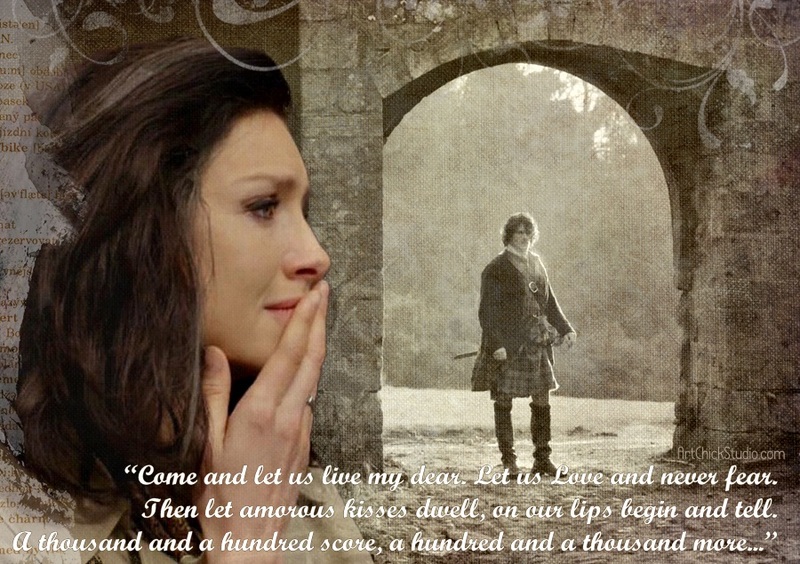 And I also created this digital art to spotlight the emotional goodbye between Jamie and Claire near the end of the show--when Claire gets ready to travel back through the stones to her own time. Sigh. That was a tissue moment for sure. I hate when I love a show so much...it makes it so difficult to wait for the next season to begin. But alas, I'll wait as long as it takes for Outlander to return. I can't wait to see Claire travel back in time once again to find Jamie twenty years after the Battle of Culloden! But if Claire can wait twenty years, I guess I can wait until next year when the series returns. 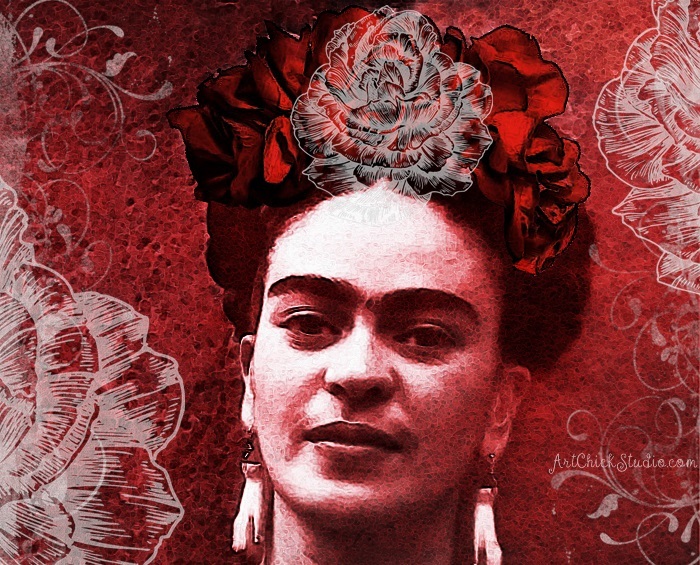 Since today is Frida Kahlo's birthday, I created some digital art in honor of the occasion. Happy Birthday, Frida, who was born on this date in 1907. 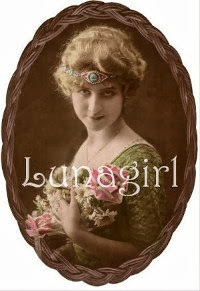 One hundred and nine years later and she is still an inspiration.